If Face ID is Apple’s future, where will we see it next? iPhone X is the first Apple device to incorporate Face ID, but it's a solid bet that it won't be the last. 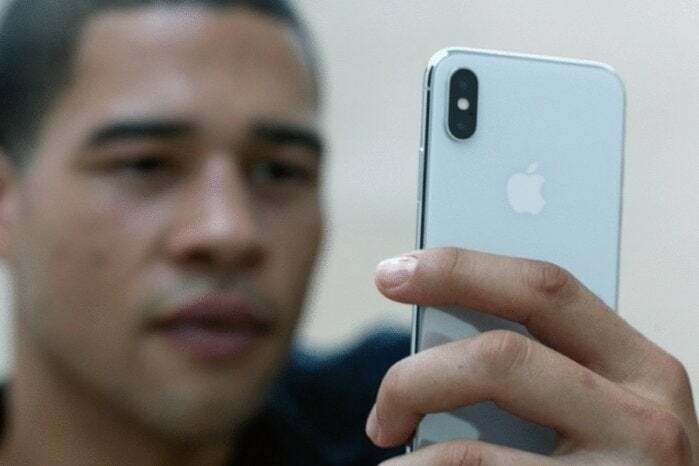 Ahead of the iPhone X’s announcement back in September, there had been plenty of rumors about it including biometric security based on facial recognition, as well as whether or not Apple was struggling to incorporate Touch ID into this new model. Unsurprisingly, there was a lot of handwringing over this move, with plenty of pundits who insisted that Face ID was only a sop until Apple could figure out how to incorporate Touch ID into its new all-screen phone. Now that the iPhone X has finally made its way into the world, we’ve gotten a little more perspective on the matter. Not only have we seen how Face ID is a major departure from previous facial recognition systems, but we’ve also had Apple executives point out that the company had long ago made the decision to ditch Touch ID for Face ID—which we should have all logically considered when the rumors were flying, as the company’s not going to be struggling with design decisions mere months before they ship millions of devices. But now that Face ID is about to become part of many of our daily lives, it’s worth considering what else might be in store for this technology. Because if the company’s moving away from Touch ID in its flagship device, you can bet that Face ID is here to stay. But in one way Face ID does take a step back from Touch ID: it only supports enrolling a single face. For many people that may be no problem at all, but for those users who allow others to use their device—a partner, child, parent, or so on—it can be frustrating to have to revert back to sharing a strong, possibly hard to remember passcode (and your passcode is strong, right?). Similarly, sharing a password is a bigger security risk, since it allows for access to many protected parts of iOS that are otherwise inaccessible. And if you wanted to revoke the access you’d given someone with Touch ID, it was easy enough to remove a fingerprint from the device; changing your passcode is definitely more annoying. Although the iPhone X is the first Apple device to incorporate Face ID, it’s a solid bet that it won’t be the last. The simplest reason is that if it does indeed provide the most reliable and most powerful form of biometric security, why restrict it to just a single device? 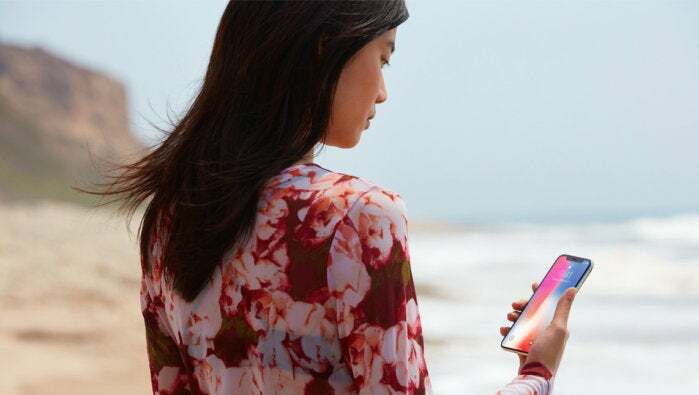 Moreover, Apple would no doubt like to offer the feature on other devices to allow users to have a single authentication method on all their devices. More interesting, however, is the Mac. Touch ID has been slow to migrate to the Mac, appearing only on the Touch Bar-enabled MacBook Pros. But the Touch Bar has been one of the company’s less popular features of recent years, and while many—myself included—had expected the company might integrate Touch ID into a Magic Keyboard or Magic Trackpad, it certainly seems plausible that the company decided to skip that entirely once it had made the decision to bet on Face ID. And unlike iOS devices, Macs don’t generally suffer from the same limited space or power problems that Apple has to balance on phones and tablets. Plus it opens up a better experience for using Apple Pay on your Mac, and let’s be honest: it’ll probably be even more reliable than logging in to your Mac using your Apple Watch. Both iPads and Macs are far more likely to be shared between multiple users, and Macs of course have explicit support for multiple accounts—which, on Touch ID-enabled MacBook Pros, even supports user-switching via fingerprints. So it seems a pretty good bet that Face ID would follow in that feature’s footsteps. And hey, maybe it will even encourage Apple to acknowledge that iPads get shared between different users as well, and finally bring the multi-user support enabled for education into mainstream usage—but perhaps that’s a topic for another day.